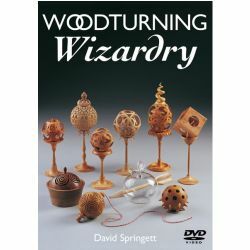 片長: 60分鐘 示範: Jim Kingshott 內容簡介: 如何製作各種家具上的牢固的榫接. 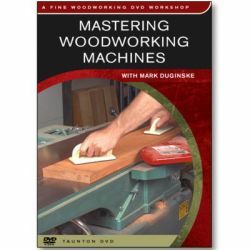 以及木工刀具的研磨鋒利. 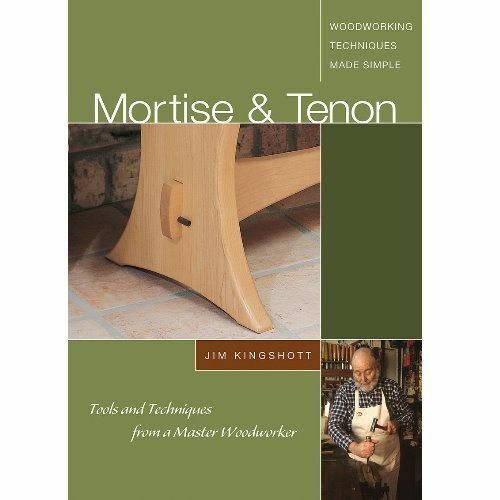 The mortise and tenon joint is the key to making sturdy chairs, tables, windows, and doors, and this instructional video illustrates how to make these joints precisely and quickly. 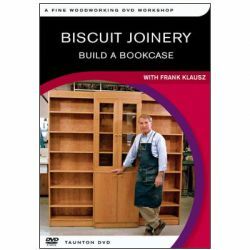 Every step in the process is explained, from laying out the joint to cutting and shaping using backsaws, chisels, and other hand tools. 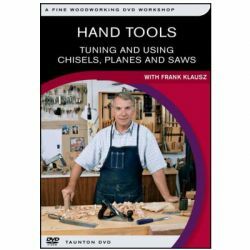 Instructions are also provided on how to drawbore the joint with treenails and how to keep tools sharp. 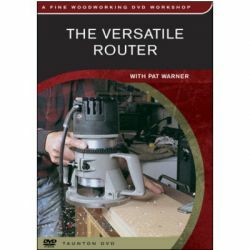 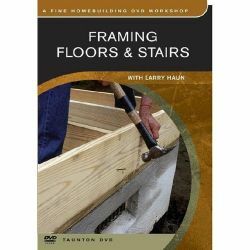 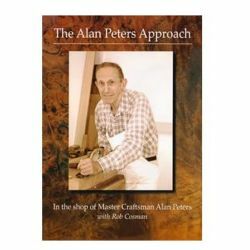 With helpful tips presented in a friendly, conversational style, this guide will benefit even the most experienced woodworker.